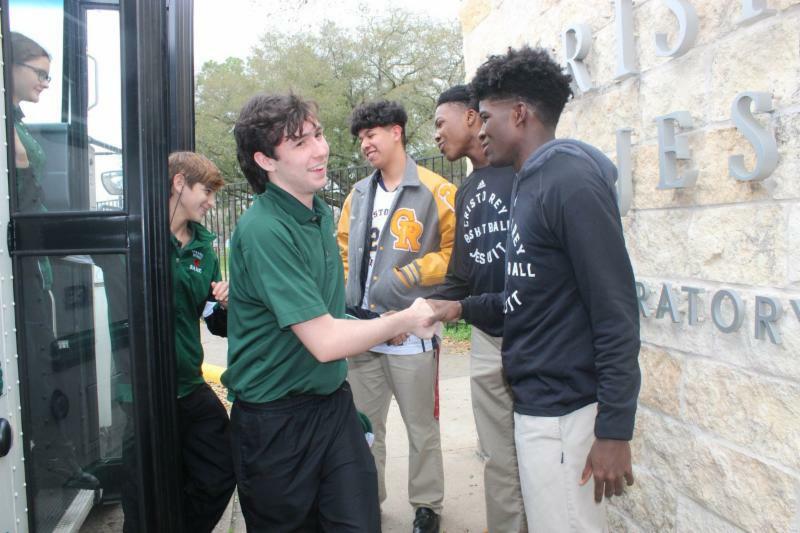 The Jesuit schools in Houston enjoyed a night of music and sport when the Strake Jesuit pep band traveled to Cristo Rey Jesuit High School to provide music and cheer before, during and after the latter's boys' and girls' basketball games. 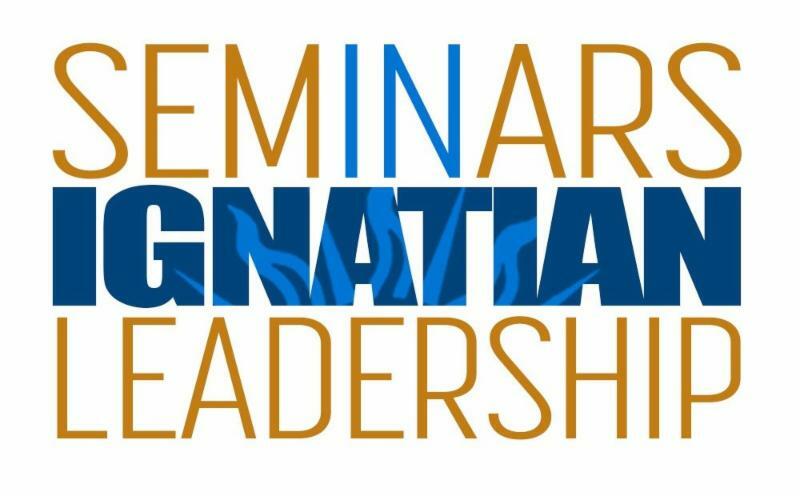 The spring sessions of the Seminars in Ignation Leadership are almost over! 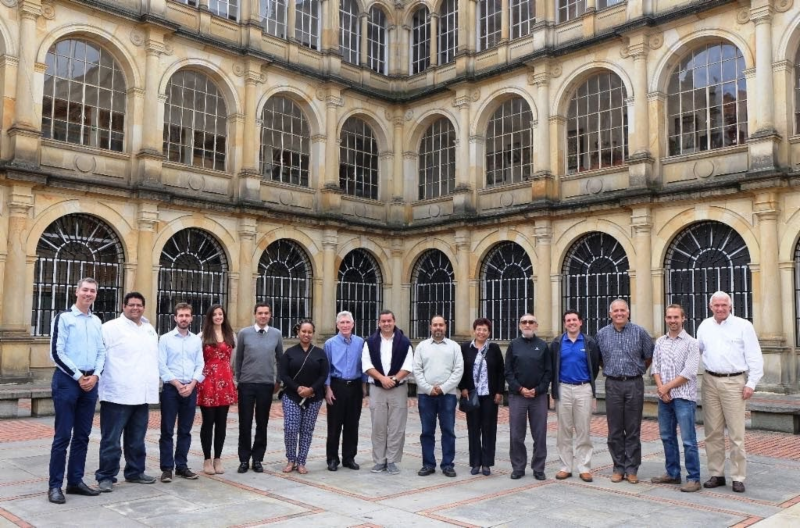 Our prayers go with the leadership team and the participants for the Hurtado Cohort, which is meeting this week, and we'd like to congratulate all those participants who have graduated the Seminars this month. 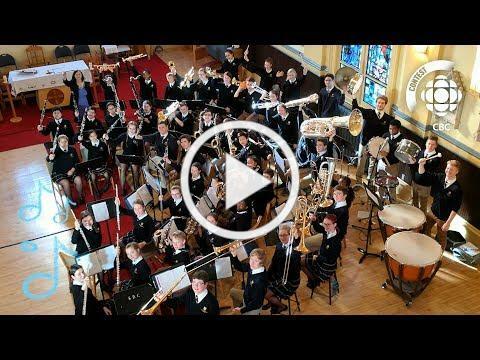 On February 15, St. Bonaventure's College 's Wind Ensemble performed during the CBC Olympic Broadcast as part of their award for winning the Canadian Music Class Challenge in November. The school community came together for a viewing party in the gymnasium, where they showed incredible excitement and support for the Wind Ensemble. Read CBC's coverage of the viewing party as well as interviews about the performance , or watch the Wind Ensemble's performance . 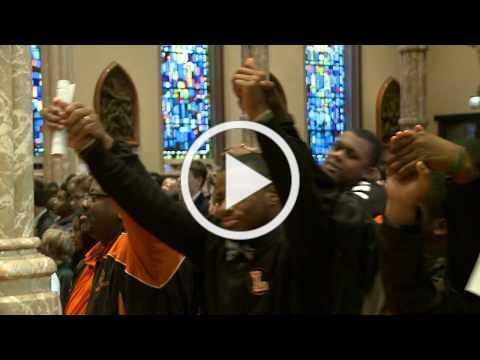 The Archdiocese of Chicago has gathered its schools at Holy Name Cathedral for forty straight years each February to celebrate African American Heritage in a prayer service with the Cardinal. Again this year, several Jesuit schools participated in this liturgy, namely Loyola Academy , Saint Ignatius College Prep , and Christ the King Jesuit , who took an active role in leading the service. 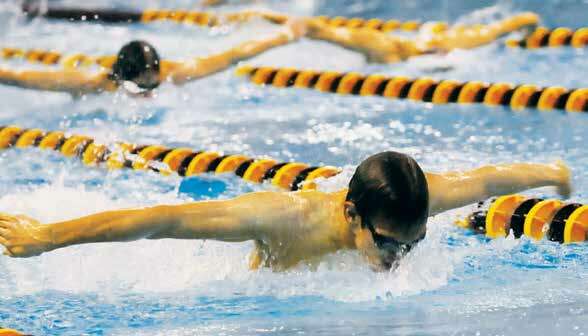 After years of planning and fundraising, construction is about to begin on a multi-phase Campus Master Plan that will transform Loyola Academy 's Wilmette campus with a state-of-the-art pool, a multi-function gathering space inspired by the St. Ignatius Piazza in Rome, a theater for the performing arts and more. 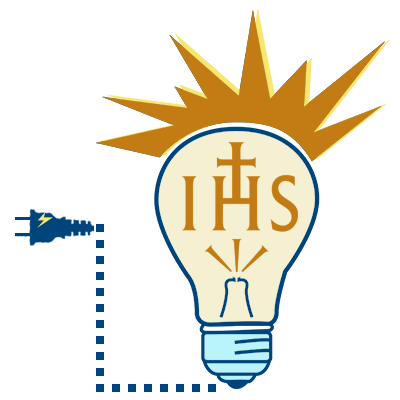 Since its founding in Havana, Cuba in 1854 and forced relocation in Miami in 1961, Belen Jesuit has been committed to providing a Jesuit education to as many young men as possible. 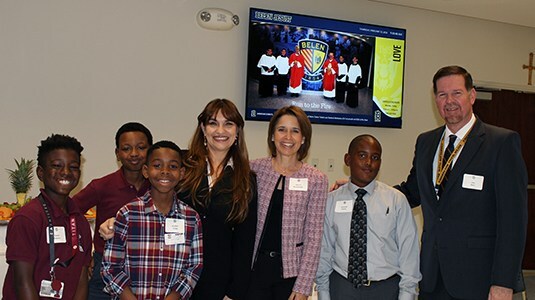 With that goal in mind, they announced on Friday their partnership with the non-profit group Breakthrough Miami to ensure that their school population is more reflective of the surrounding community. 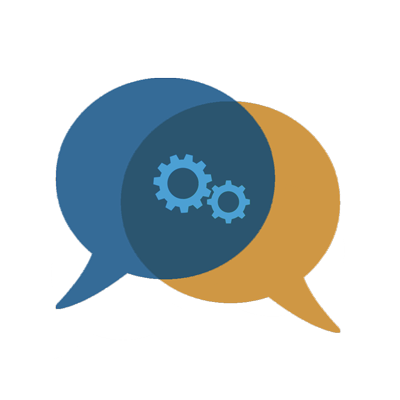 Both the Central & Southern ( UCS ) and the Midwest ( UMI ) Provinces recently led Leaders in the Middle Conferences. 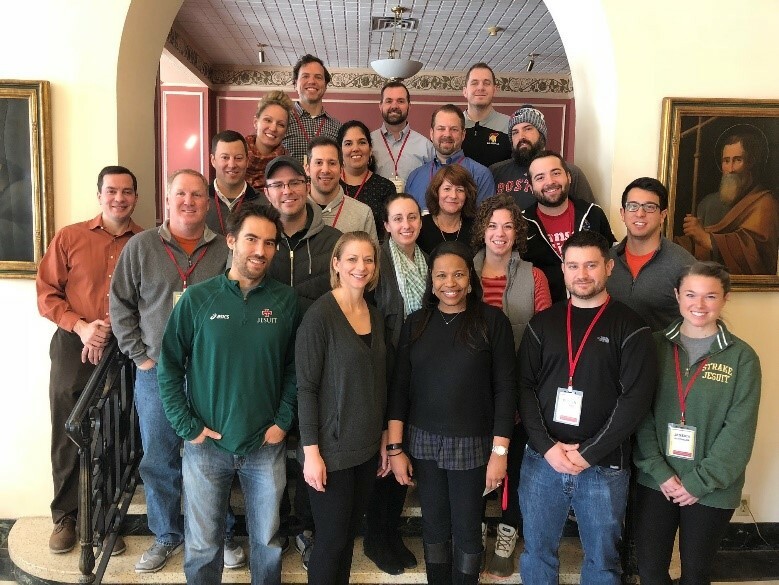 The UCS-sponsored conference's third cohort met in January at Jesuit Hall in St. Louis, MO. The Midwest Province conference met at the University of St. Mary of the Lake Conference Center at the end of February. 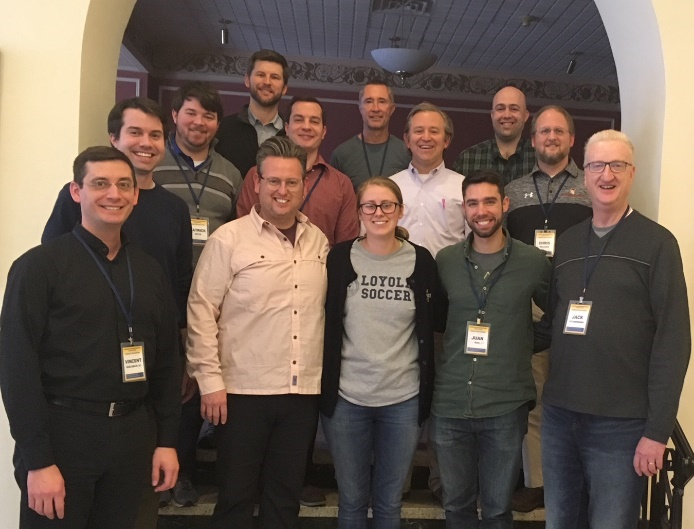 In January, all four of the alumni service organizations in the Central & Southern Province met for the first time ever in St. Louis to pray, network, and share best practices with one another. Read more about the gathering. 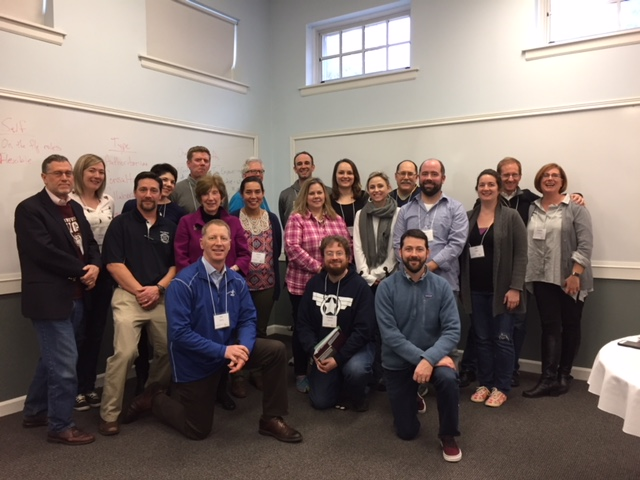 Christian Service Directors and Mission Identity Directors from Eastern Province schools met at Ignatius House Jesuit Retreat Center in Atlanta. 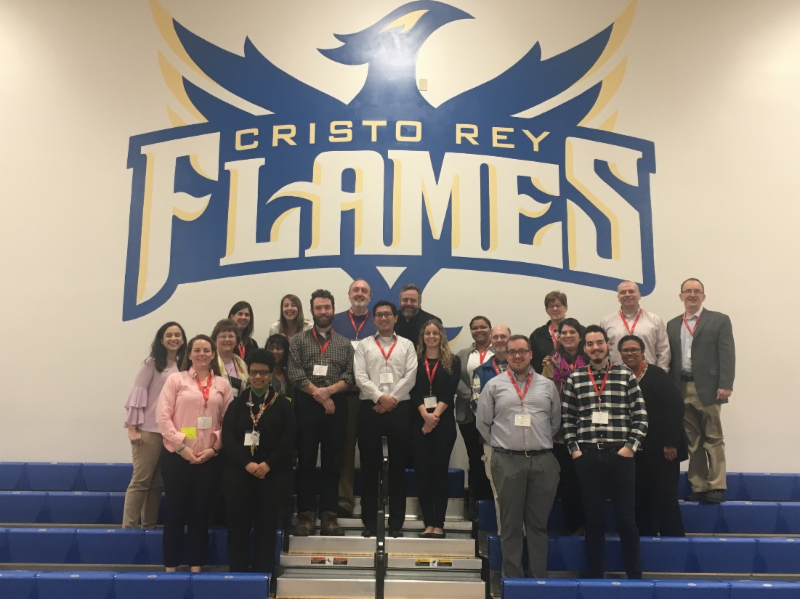 The two groups also made a joint visit to Cristo Rey Atlanta Jesuit High School. 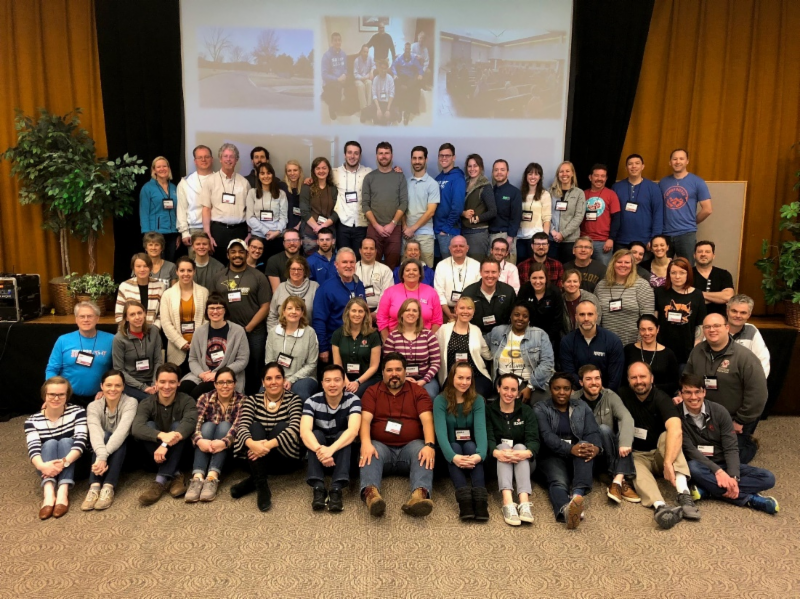 In February, 70 Ignatian educators from 10 UCS schools gathered just outside Kansas City to retreat, considering The First Principle and Foundation of the Spiritual Exercises.